Nanny End is a real home from home, relaxed, comfortable and perfectly arranged for great holidays with 2 bedrooms and 2 bathrooms and pet friendly. Burn Cottage is a hidden gem waiting to be discovered. Behind its pretty cream exterior is a delightful & quirky home from home which is absolutely crammed with character & comfort, including two bathrooms. Rook’s Cottage is the perfect country holiday cottage, Grade 2 listed offering two bedrooms and two bathrooms it simply oozes character with stone floors, beamed ceilings, open fires and a secret garden. Brystone is a distinctly luxurious yet contemporary 300 year old Yorkshire Dales farmhouse in a divine location in the tiny hamlet of West Stonesdale. 3 Winville Mews has a beautiful blend of contemporary style and old world charm with all the modern comforts that you would expect in a holiday cottage of this quality, ideal for a relaxing holiday at any time of the year. Probably one of the oldest cottages in Askrigg, in the cobbled village centre. Understated yet supremely tasteful with an air of luxury and large south facing walled garden. This charming & romantic Grade 2 listed cottage with its fabulous inglenook fireplace nestles next to the church in Askrigg, with stunning views across Wensleydale. 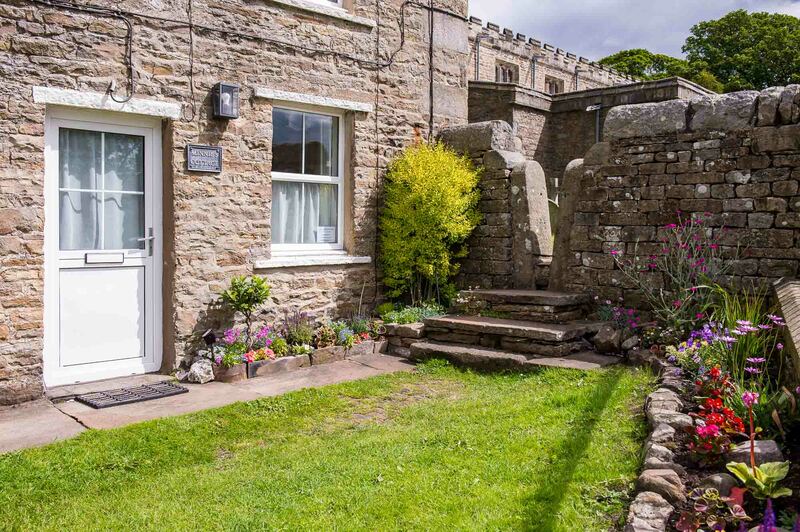 Urlay Nook is the only 5 star Gold Award cottage in Askrigg and from the moment that you step through the door you know that you are in a special cottage. This is a beautiful Dales cottage with its south facing garden and views to the meadows beyond. 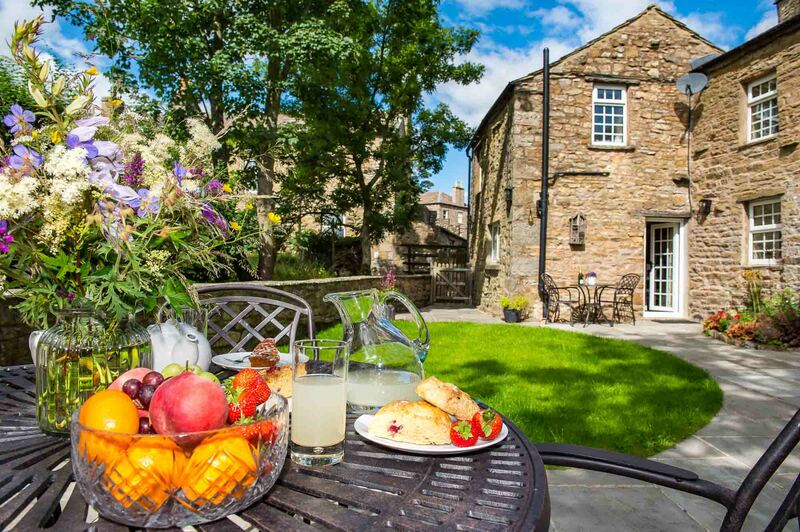 Honeypot cottage is one of the more exclusive cottages in Askrigg, stylish and luxurious, with a private garden and parking. Superbly equipped it is welcoming and full of character.